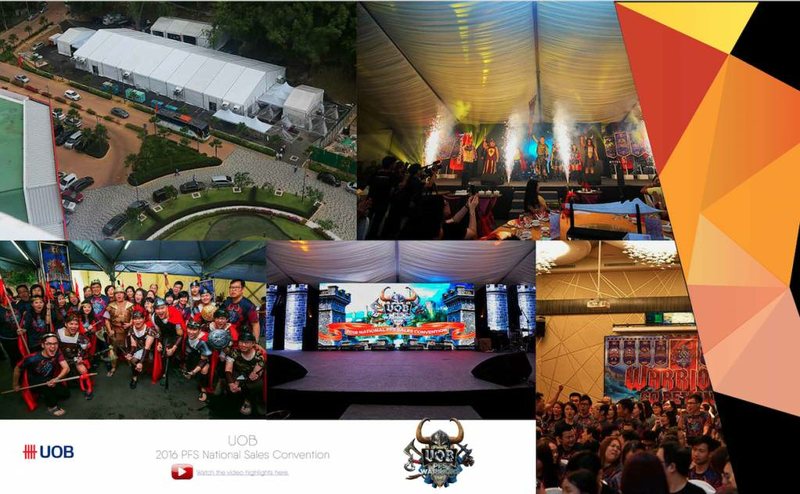 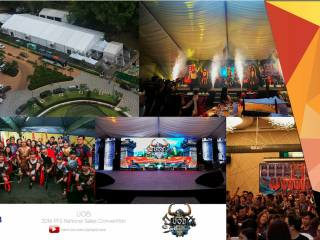 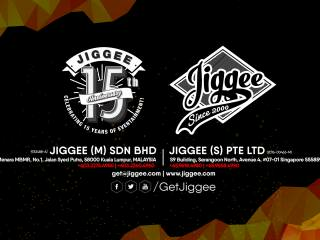 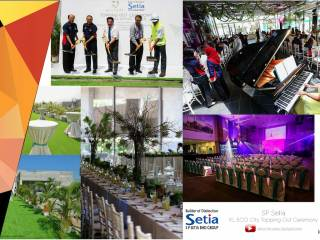 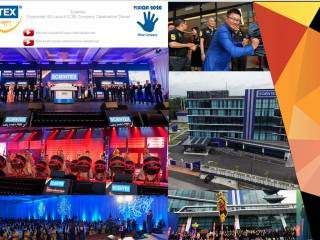 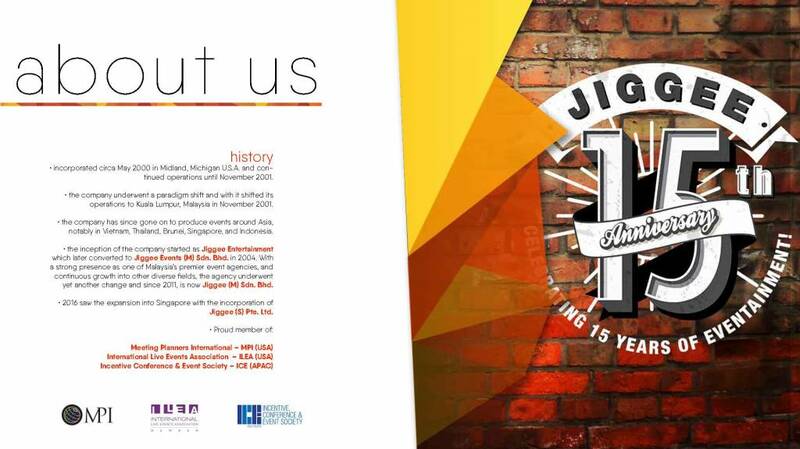 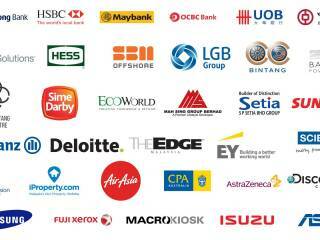 Jiggee is a leading independent full-service event management agency with offices in Singapore and Malaysia. 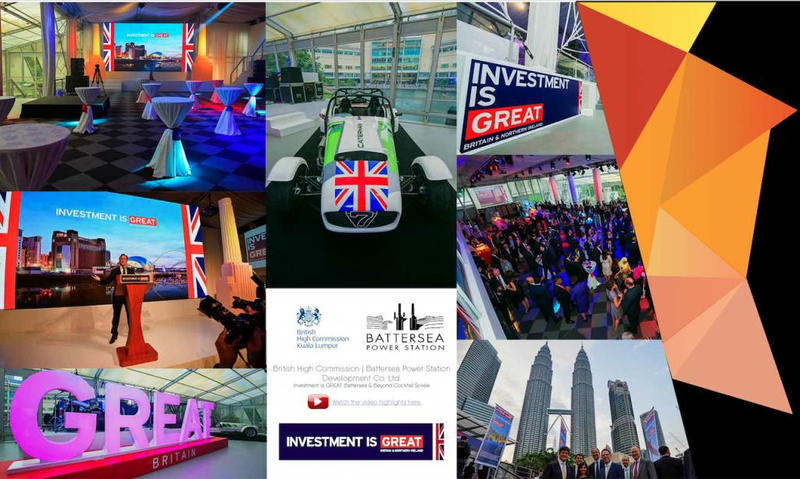 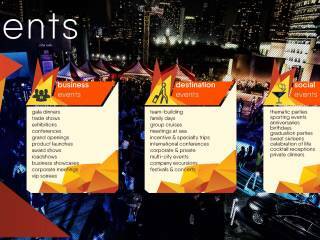 The company delivers laser-sharp event execution and produce bespoke events, both public and private, for business and pleasure, large and small. 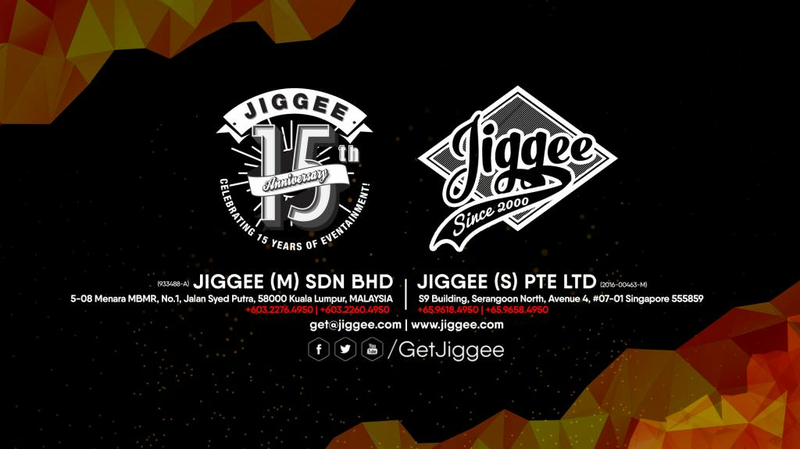 Whether an event is for 10 or 100,000 people, Jiggee knows how to create, manage and deliver high-impact, memorable events and live experiences. 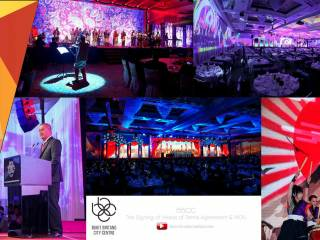 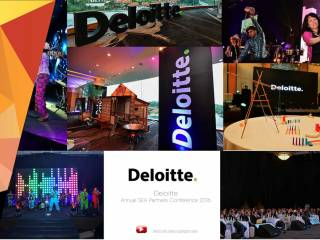 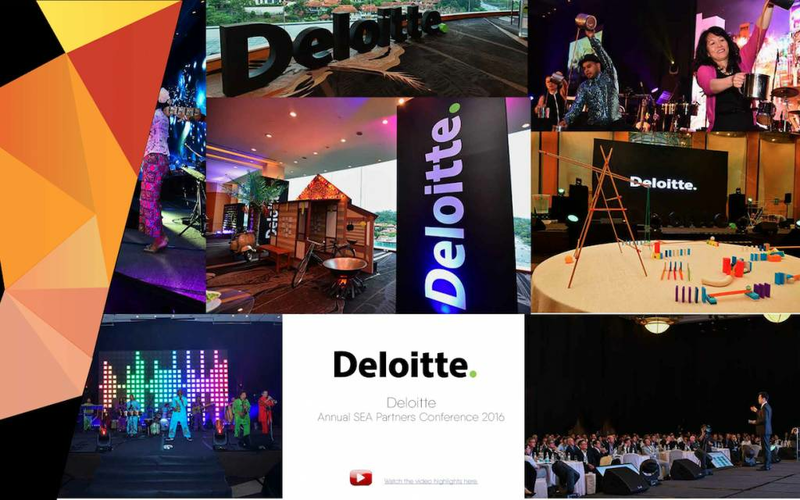 The portfolio spans over a decade and staff take pride in managing events across the board for Fortune 500 clients. 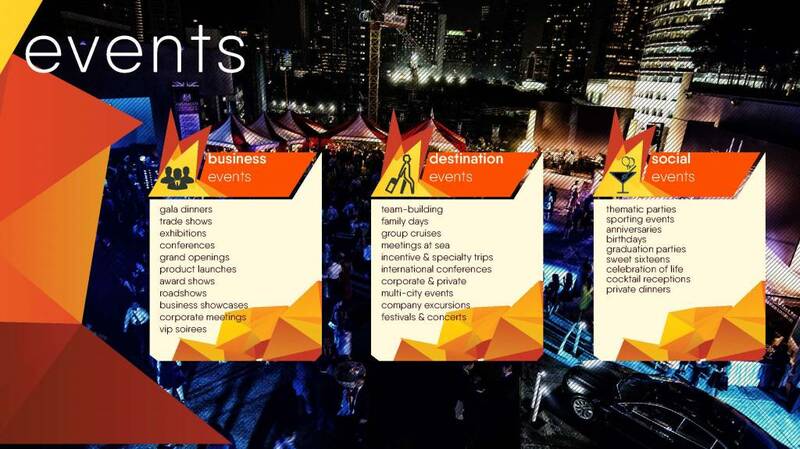 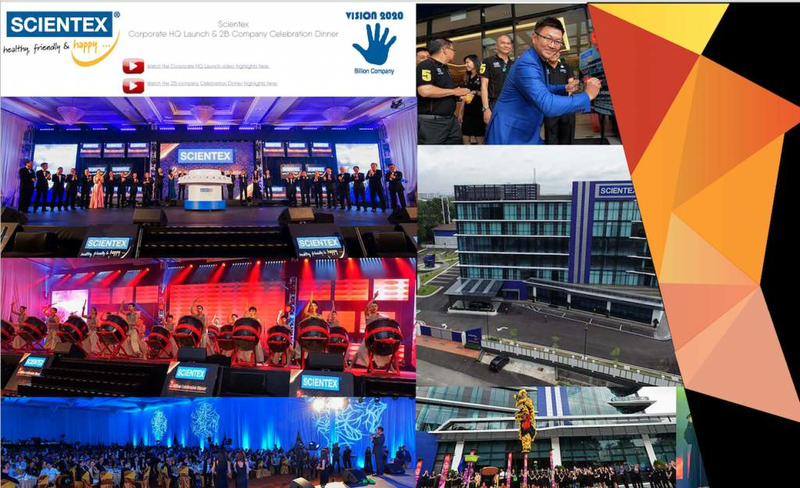 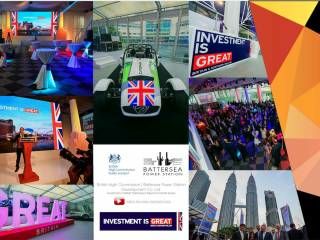 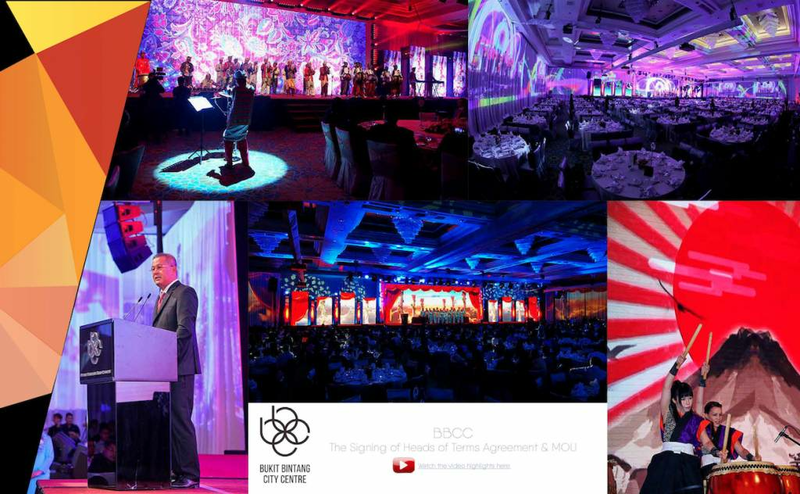 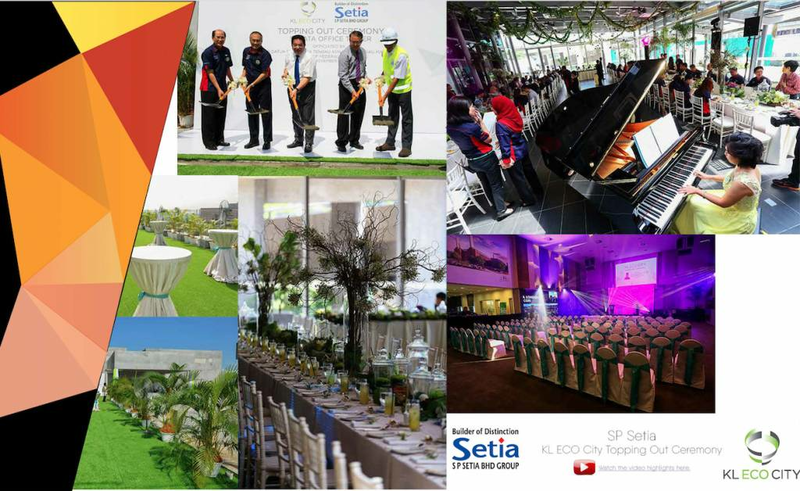 Jiggee conceptualizes and executes integrated special events, launches, gala dinners, conferences, exhibitions, as well as private soirées, for clients such as Coca-Cola, Allianz, UOB, Deloitte, Hitachi, Microsoft, AirAsia, Pfizer, Nissan and others. 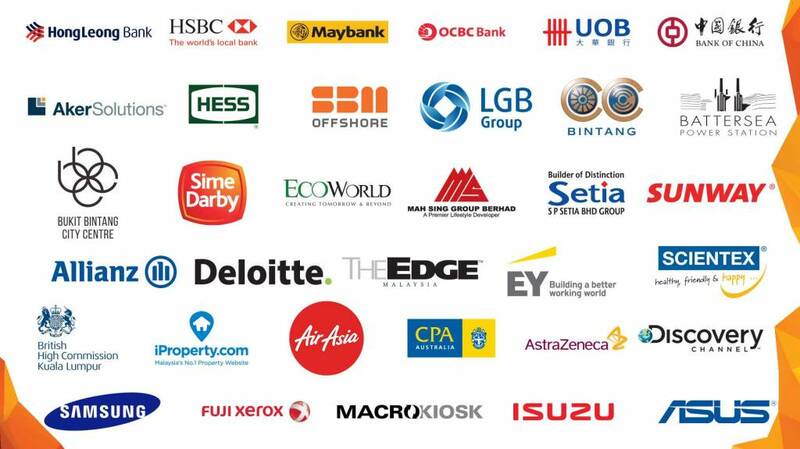 The company's regional presence covers cities likes Singapore, Kuala Lumpur, Bangkok, Phuket, Bali, Jakarta, Hanoi, Ho Chi Minh, Phnom Penh, Macao, Hong Kong, Shanghai, Beijing, Mumbai, New Delhi and Bangalore. 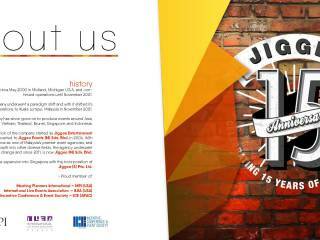 Jiggee staff believe their work speaks for itself.